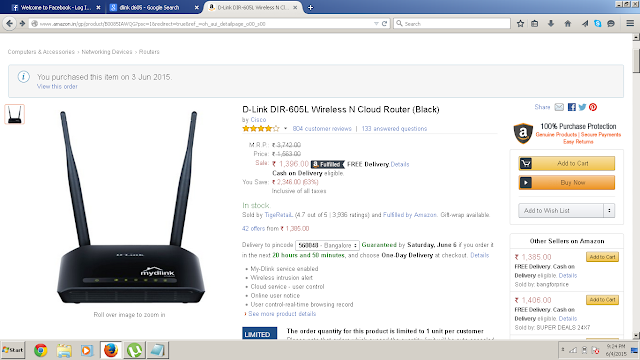 Ordered a D-Link DIR 605L Wireless N cloud Router from Amazon costing around 1395. Paid 99Rs extra for a 1 day guaranteed delivery provided by Amazon. Sold by The WiFi Zone and Fulfilled by Amazon. Eagerly waited for the product on 4th till evening at office, finally by 6PM got the product. But the delivery guy didn't ask my Id proof or any other details nor did collect my signature. They don't have any proof that I received the item. 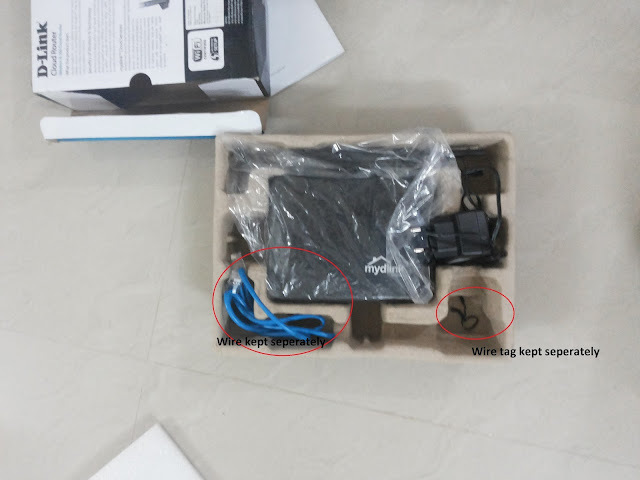 I reached home by 8PM taking a cab eagerly to connect the router and use, opened the amazon box. Unless other products I have ordered from amazon the product seal was open and when I opened it found saw all the wires, adapter and router misplaced... something suspicious. 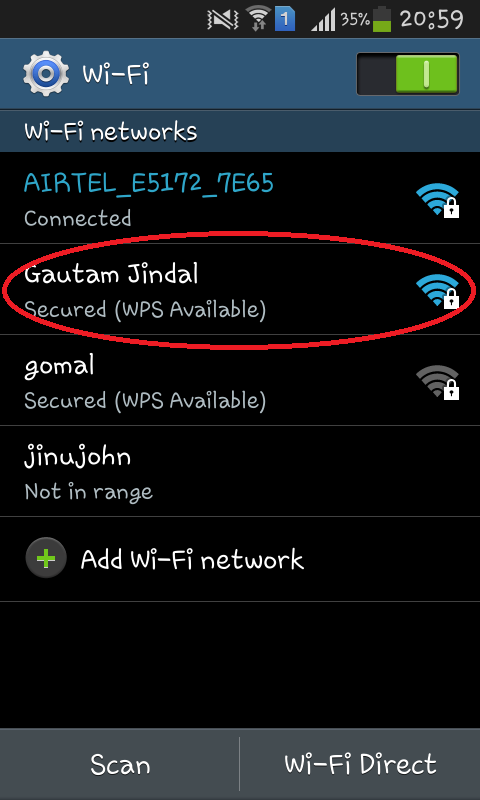 Still hoping for the best I connected the router, but couldn't see the router name nor configure it. 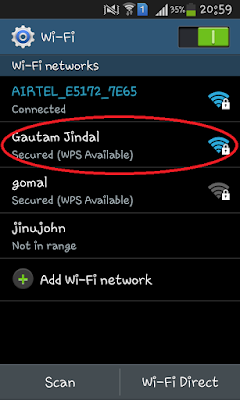 later realized that router was showing a different name as "Gautam Jindal". Then realized that I have got a used product or a faulty product returned by some one else. Amazon promises that they sell genuine products and this is what reputation they have. Fulfilled by Amazon. Again for returning the product I have to carry the whole box again to office. Loss of time, painful and very much disappointed by eCommerce site like Amazon. I couldn't make an important Skype call which was to happen at 11PM due to this. Again has to wait for 2 days for getting the refund amount. Highly disappointed and frustrated now am going to post this to as many forums, review forums, consumer forums possible. Let every one know their truth. OLX is better site to do these kind of second hand sales. Amazon site selling the product. At the foot hills lies Banasura Sagar Dam, Asia's second largest earth dam and the largest in India. A residential locality in the center of Adoor town. The residents of the Vinobaji Road and Sreemoolam Nagar joined hands together to form this association. As of today there are around 96 registered in the association. All the best to VSNRA and its members. Locate the skype installed folder. 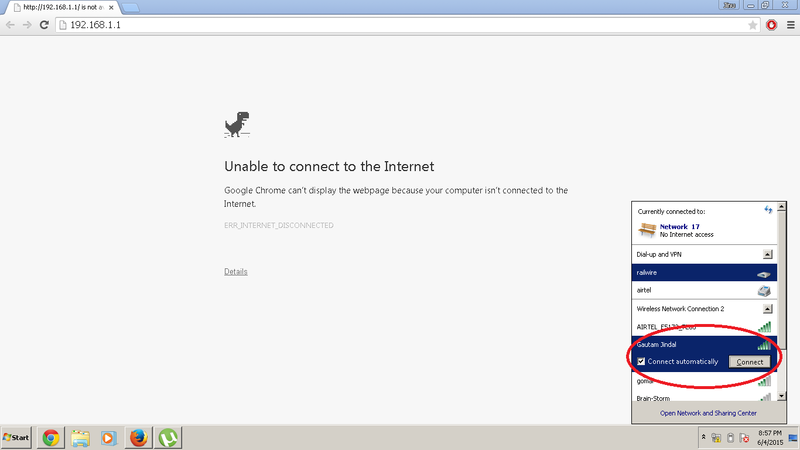 usually it will be "C:\Program Files\Skype\Phone\skype.exe" or something similar. 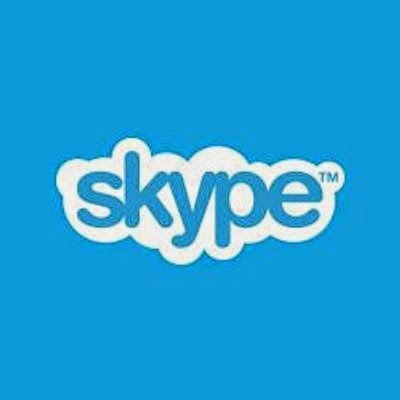 If you cant find the location where skype is installed right click on the Skype icon, then go to properties and find target. This will open the folder where Skype is installed. Thats it you get another Skype with the login screen.